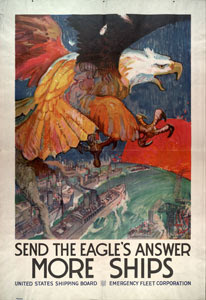 EagleSpeak: A Reset of the "Cold War?" Watching CNN this morning (and was there ever a more confusing mess of news than that at CNN?) and Professor Stephen Cohen was on, warning of the dangers of the new world order left in the wake of the out-going administration and the bow wake of the arrival of the current administration. As I understood the Prof, we're on the brink of a crisis on par with the Cuban missile crisis of 1962 and things are serious indeed. in 2014, but which long predated it and soon spread through Europe and to the Middle East, is potentially the worst US-Russian confrontation in more than fifty years― and the most fateful. A negotiated resolution is possible, but time may be running out. 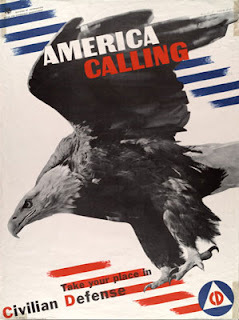 In this book, renowned Russia scholar and media commentator Stephen F. Cohen traces the history of this East-West relationship in the 'Inter Cold War' period― the years from the purported end of the preceding Cold War, in 1990-1991, to what he has long argued would be a new and even more dangerous Cold War. Which is pretty much what he said this morning. Sec State Tillerson is visiting Russia. 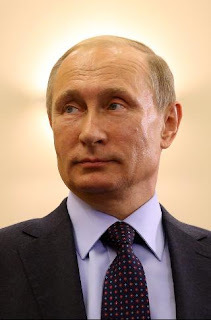 I hope plain speaking and an understanding of Putin's remarkably weak position helps defuse this mess. Finger pointing on the Syria debacle seems to be a thing on right and left. See Syria Will Stain Obama’s Legacy Forever from Foreign Policy and Obama’s Disastrous Syria Policy from National Review. Can the genie be put back in the bottle? I don't know, Russia seems to have only a couple of friends in the world, and Assad of Syria appears to be one of them. AND there is that warm water port. Iran has hopped on the anti-U.S. band wagon (with "red line warnings"), which was a short hop indeed, given their view of the Great Satan. If I were they, I'd be more worried about the regime to their north, but that might just be me. Briton, Mark Sykes, and a Frenchman, Francois Picot. The two diplomats' pencils divided the map of one of the most volatile regions in the world into states that cut through ethnic and religious communities. 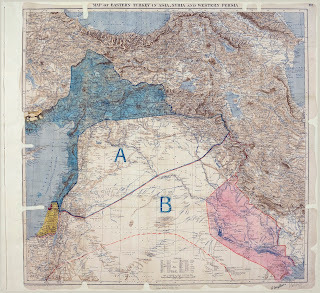 Later dubbed the Sykes-Picot treaty, the secret agreement was signed by Paris and London on May 16, 1916, to become the basis on which the Levant region was shaped for years to come. 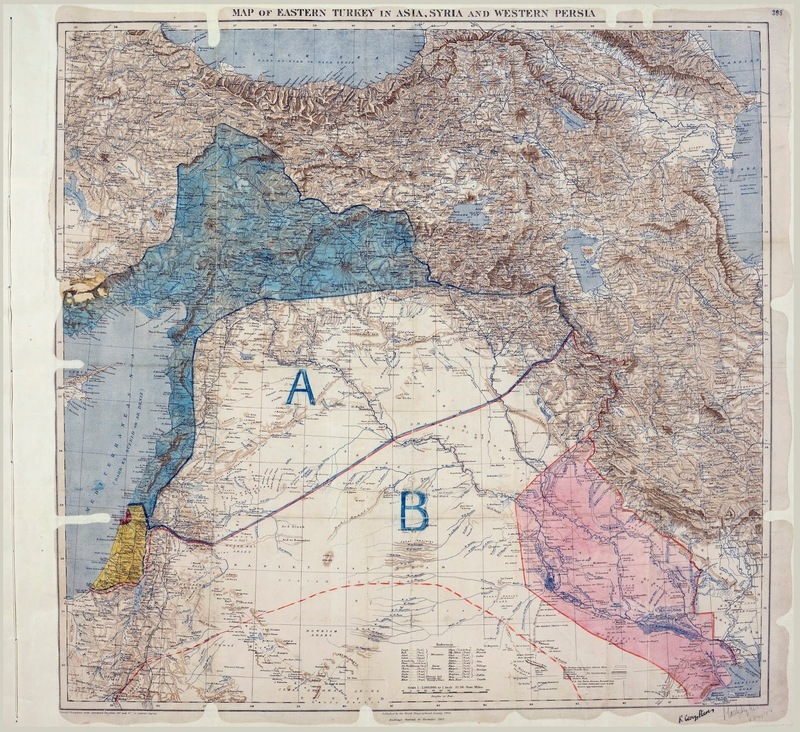 A century on, the Middle East continues to bear the consequences of the treaty, and many Arabs across the region continue to blame the subsequent violence in the Middle East, from the occupation of Palestine to the rise of the Islamic State of Iraq and the Levant (ISIL), on the Sykes-Picot treaty. Of course, there is also Ukraine, Crimea and the threat to the Baltic NATO countries. Good points, I was thinking similar things when I saw him this AM.